This page will continue to be updated as new opportunities come to my attention. Please get in touch if you have any ideas to add. Although we have a designated awareness week in May each year, these types of events can be organised for any time of the year. The more exposure we get, the better. We would love for you to be a part of this campaign. ​• Read content written by the ME community on: Instagram | Twitter | Facebook and this excellent piece called "This Could Happen To You". Host a raffle prize draw at a local school where proceeds are donated to ME research. Prizes could include a gift basket, vouchers, or a weekend away in a donated accommodation. ​• Use your skills and hobbies to raise funds for ME research by inviting people and charging an entry fee which will be donated to the organisation of your choice. ​• Yarn bomb a public space to raise awareness, this will take time, so invite friends, family and local clubs or retirement homes to participate and donate pieces. ​Host a Q&A event for local leaders: include a screening of Unrest (now available on Netflix), allow time for questions and answers, and invite them to awareness events. The official colour to represent ME is Blue. So awareness ribbons, balloons, your clothes, hair, accessories and even your cupcake icing can all be blue at ​your ME awareness events. We even have a hashtag #GoBlueForME! Use it online to find others who are raising awareness of ME and see what they've done. ME Awareness Week is the week (from Mon to Sunday) that includes May 12. It is celebrated globally with all sorts of events ranging from virtual protests by people confined to their beds, campaigning online, pyjama parties for those who are housebound, tea parties and charity walks. There are the famous Millions Missing protests and the spectacular Light Up The Night events which see many ​buildings and structures around the world lit up with blue, purple and green lights to show support for the ​various illnesses that share not only the same awareness day, but also many of the same symptoms. There are millions of us missing around the world from jobs we loved, our social circles, family holidays, and many of us will be missing from these awareness campaigns too - being too ill to take part. Any help you can provide would be greatly appreciated, whether it's sending emails or making phone calls, getting posters printed ​or accompanying patients to events. Every bit helps! Millions Missing Campaign - daytime protests attended by patients, carers and the empty shoes of those who are too ill to leave their homes. Takes place in many cities around the world. Join an event or organise your own! Light Up The Night events - turning prominent buildings around the world blue, green and purple to raise awareness. Reach out to your local municipality to organise an event in your town! If you are interested in hosting an event, some of the advocacy organisations have leaflets, posters, t-shirts, balloons, pins and other awareness materials you could use to help the cause. So do visit their pages and see what is available to you. ​M.E. Support​ has ​great publicity resources available ​if you're planning an event. The ME Association ​has lots of materials ​for anyone Going Blue For ME. The ME Action Network has great resources available for the Millions Missing events. Chronically Hopeful graphics: I have created many graphics you can share on social media or print out and display at events. See ​my Effects of ME posters, the Severe ME is... posters and the Personalised Millions Missing posters. For loads of powerful awareness pictures to share online, follow ME Awareness Pictures on Facebook, Instagram ​or Twitter. For those who are housebound or bedridden and cannot make it to the various protests in cities around the world, there are now a virtual meet-ups online! *I will share ​this year's link once it's been made available. Visit May 12th website and ME Support for lists of ME/cfs organisations from around the globe. There are a number of research teams and charities working tirelessly to find answers, but in my opinion, the most exciting research is happening at Stanford with Dr Ron Davis and his team. Their research is giving the ME community so much hope! Dr Ron Davis' own son suffers from very severe ME. It would be a wonderful gift to any person with ME if you were able to support them financially. Every little bit helps! Learn more about The End ME/cfs Project by the Open Medicine Foundation. Register with Team OMF to help support their efforts. ​Any of the previously mentioned organisations also raise funding for advocacy efforts, supporting patients and scientific research. Supporting any of them would be a great gift. I thank you for your interest in helping us raise awareness and funding for this very neglected condition. It means a lot that you would spend your time and energy on something like this on our behalf. ​I know I speak for all people with ME when I say we are so very grateful for your support! ​• Patients can get their own personalised Millions Missing poster here. If you know of any other events, charities or research projects not listed here or have any fun awareness and fundraising ideas, please leave a comment or contact me so I can add them to the list! This was great. I had no idea and will be sharing this post. Speak for those who can’t. Thank you. Thanks, Brenda. Awareness and education will help so much. Thanks for the support! I have taken part in this event before, in honour of my grandmother who was houseridden with MS (aside from when she was taken to the hospital for dialysis). It’s so important to recognise those, and those who support them!! Yes, our carers go through so much and could really use more support too. Thank you. Thanks for spreading this information. I will share this post to reach out more people! 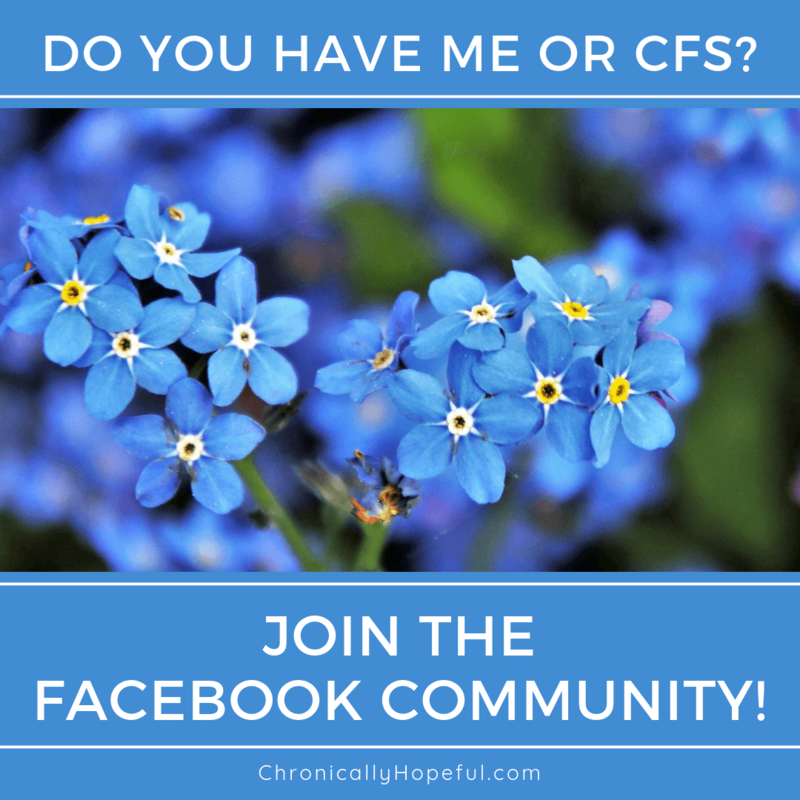 Great post Char, with excellent information and resources for how to raise awareness of ME. Thanks, Emma. I hope it will help people see there are easy ways to help out – we can use all the help we can get!! Great post and more timely than I’ve managed. ? Would it be all right if I reposted it during this upcoming week? Of course, you would get full credit again. Sure, as long as its not an exact copy of the entire post. Thanks. Awareness is so important and understanding the issues as well. Thanks for the info. So true! Awareness is key to changing hearts and minds regarding this very misunderstood illness. Thanks for your support. Good luck with raising awareness you are doing a good job. Thanks for the support, Ellen!